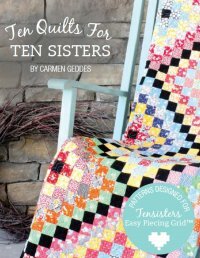 It makes quilt making easy and fun with all corners perfectly matched! Carol Duque has quilted it with a perfect design for the Thread Spool! 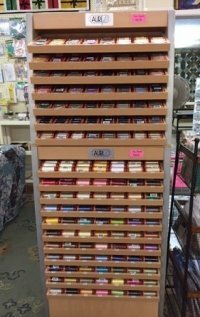 with 50 wt cotton thread in two sizes and a variety of colors! Come in today and see about more choices in thread.